All that Daft Punk hype prior to the release of Random Access Memories apparently really worked. Billboard is projecting that the French duo will sell about 300,000 copies of its new record in the U.S. alone this week, putting the group easily on top of the Billboard 200 chart. That will be the second biggest debut week for an album this year, behind only Justin Timberlake’s The 20/20 Experience, which sold almost a million copies its first week out. 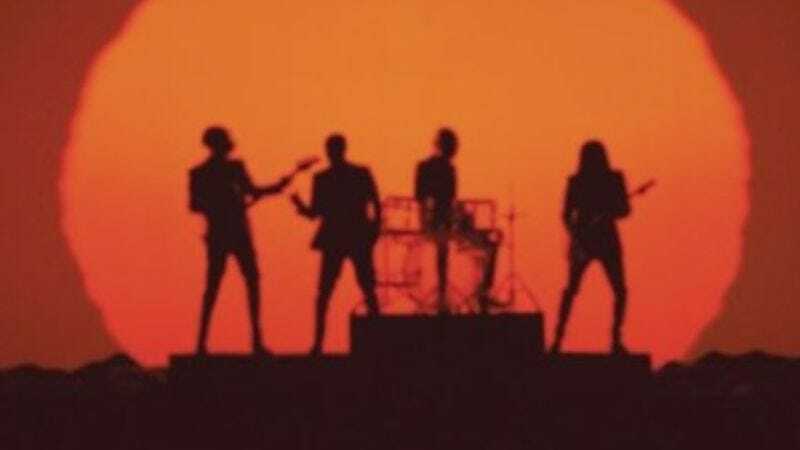 Selling 300,000 copies would give Daft Punk its biggest sales week ever. The group’s last record, 2005’s Human After All, has sold just 125,000 copies total in the states since its release. Other albums that Billboard says will probably debut in next week’s top 10 include The National’s Trouble Will Find Me, Thirty Seconds To Mars’ Love Lust Faith + Dreams, and Darius Rucker’s True Believers.